Pre-Construction. To be built. BUILD FROM THE GROUND UP! 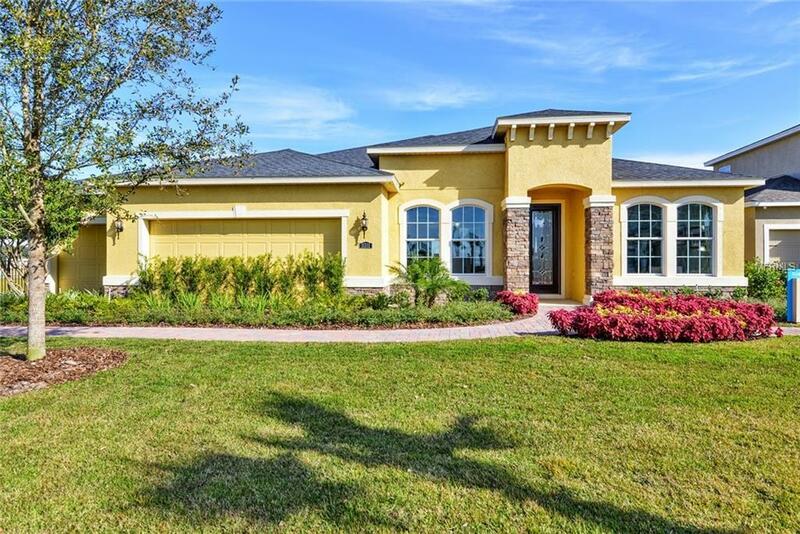 Pleasant Hill is a gorgeous community with new single-family homes in Davenport, FL within the Polk County School District. Welcome Home! 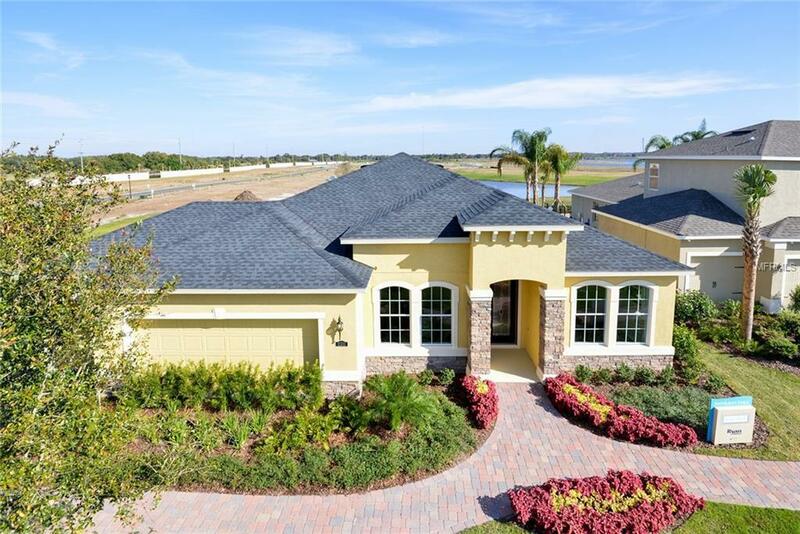 If youre looking for a home that offers all the amenities you want in a practical one-floor plan, look no further than Sandpiper Point. 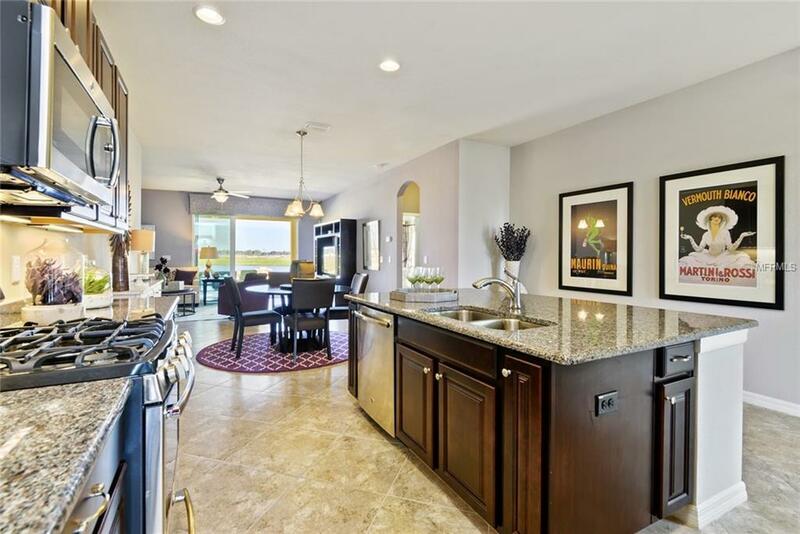 Through the inviting Foyer, you meet your separate living and dining room areas. Turn your Living Room into a Study for work-at-home convenience, or select a fifth bedroom with en suite bath. An arch is echoed in the modern breakfast bar that provides beauty as well as functionality in the Kitchen. 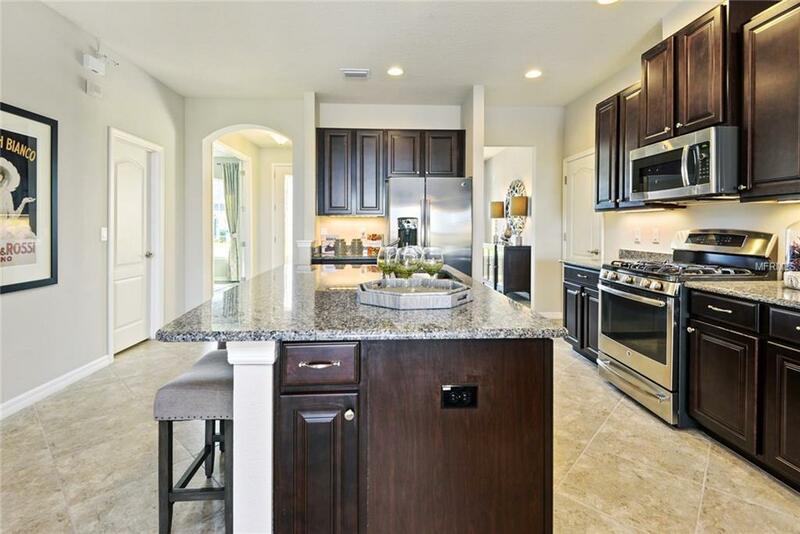 The Kitchen flows into your Dinette and is the perfect place for more informal dining. A sliding glass door makes the Family Room bright and airy. Add the optional Lanai for even more outdoor living space. The owners area is in its own wing off the main living areas, and in another private wing are three generous bedrooms. Laundry Room leads into your garage. The Sandpiper Point features several beautiful elevations, all of which have covered entries. Disclaimer: Prices, financing, promotion, and offers subject to change without notice. Must use NVR Mortgage to receive promotion. Offer valid on new sales only. Cannot be combined with any other offer. See a Sales & Marketing Representative for details. All uploaded photos are stock photos of this floor plan. Home will look similar to photos.